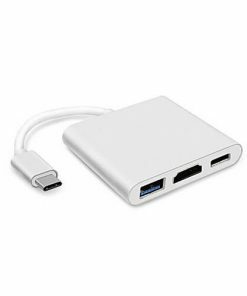 The Mini DisplayPort Male to Female HDMI + VGA + DVI Adapter Cable connects from your iMac, MacBook Pro, Windows Laptop or Desktop Computer to mirror or extend your display to an external monitor, TV or projector. 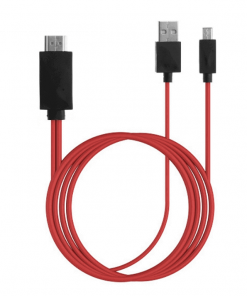 Easy to use – plug and play setup. Mirror screen content to an external display. 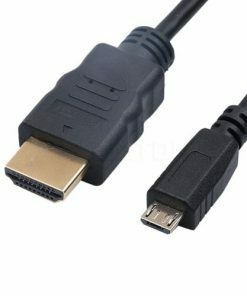 Multiple video output ports for different connections and setups. 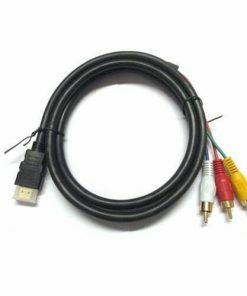 Male (host) to female (output) video signal. Supports digital and analogue standards. 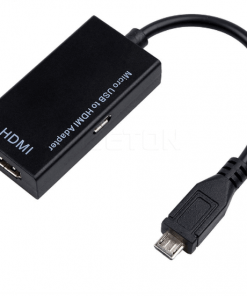 Connects to your HDTV, Desktop Monitor, Projector and other displays. 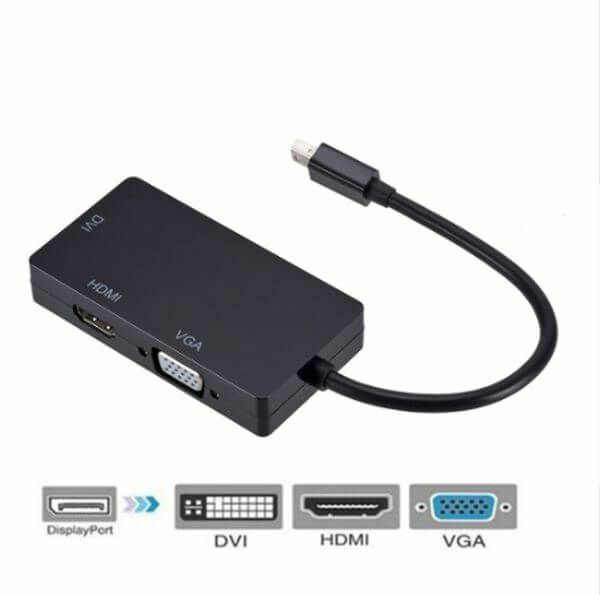 Universal support for iMac, MacBook Pro, Windows PC, Surface Pro tablets with a Mini DisplayPort offering video output. Feel free to contact us if unsure about device compatibility.